John is a seasoned and well qualified financial professional, whose vast commercial experience compliments his delivery of a wide range of strategic advice outcomes, incorporating Superannuation and Self Managed Superannuation advice, GESB related strategies to current and former Government Employees, as well as investment, insurance and estate planning solutions. John commenced his working life in the financial services sector, working for Bankwest before a career change saw him become a Police Officer for seven years. Completing his formal qualifications as a Chartered Accountant, John worked as a Taxation Consultant with KPMG before deciding to combine his policing and accounting experience to become an analyst with the Australian Crime Commission. Since then John has held Manager and Associate Director positions with PwC, Office of the Auditor General, KPMG, and most recently Senior Manager, Financial Advisory with Grant Thornton. This unique background brings a forensic eye to all financial modelling, as well as a broad understanding of different business models. As a former Police Officer as well as a State and Federal Government employee, John also draws on his personal experience in interactions with State and Commonwealth government staff. 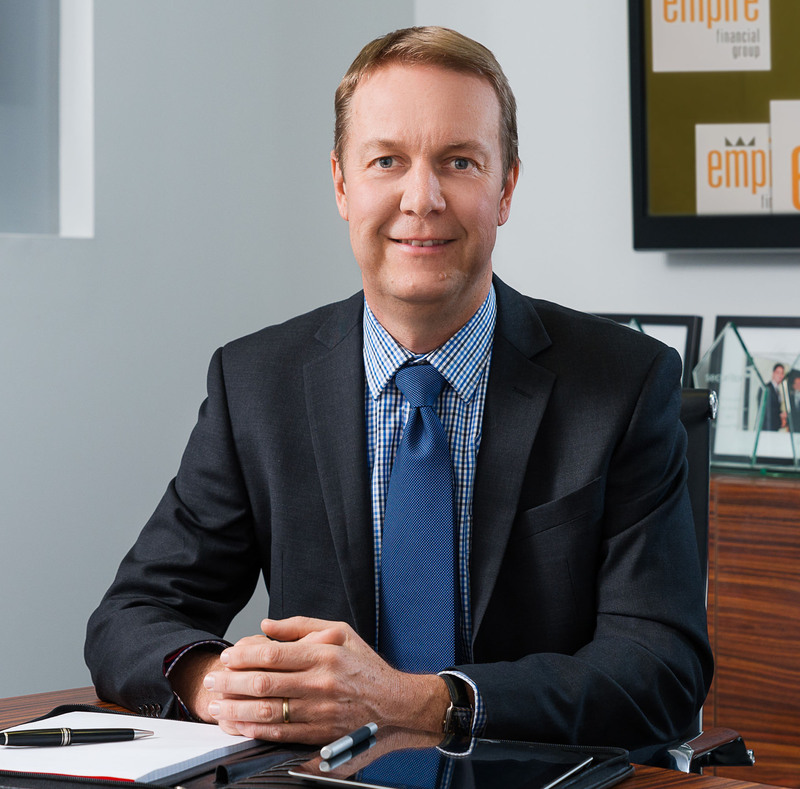 John holds a Bachelor of Commerce majoring in Accounting (with Distinction) from Curtin University of Technology in WA, and an Advanced Diploma in Financial Planning, in addition to being a Chartered Accountant. John is also a Certified Fraud Examiner.